Thursday's game marks the first time the Ottawa Senators and Montreal Canadiens will meet since the playoff massacre last season. Given the smattering of events that occurred during the memorable series, there are plenty of narratives coming into tonight's all-important-must-win-four-point-game. Here's a preview of some of the biggest story lines to watch out for. 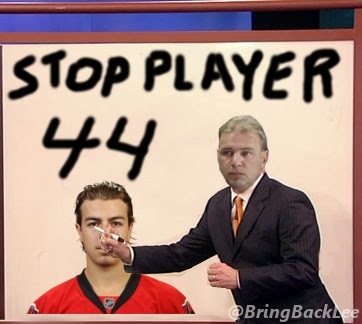 Michel Therrien took last year's playoff loss to heart and decided to adopt some of Paul MacLean's most successful coaching strategies. Unfortunately for Therrien, he failed to keep track of the most recent roster moves. "Wait? 'e not show up for rematch? No rispeck." 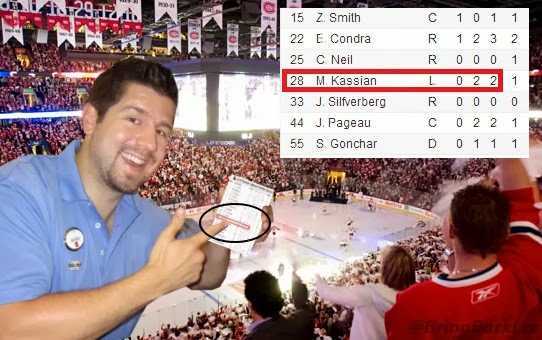 Matt Kassian has had this date marked on his calendar for quite some time. The last time he played the Habs he had the least offensive game in his NHL career, in that he had the best offensive output of his career. 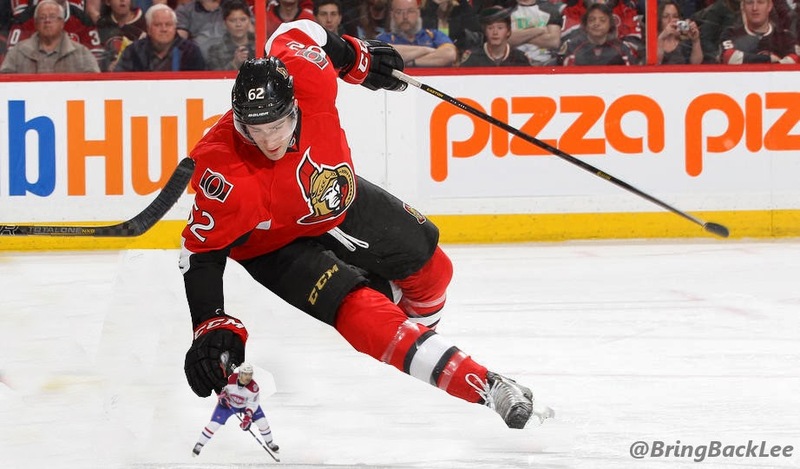 He notched 2 assists, one of them on the power play to help lead the Sens to a series-winning 6-1 victory. He's definitely hoping he'll be able to put the same performance together again. You've gotta keep those thumbs down if you want to avoid headshots. "If I'm not making Team Canada, neither are you!" With Spezza growing increasingly bitter with his inability to crack the Olympic roster, we can expect him to try and single-handedly ruin Carey Price's chances of making the squad tonight. 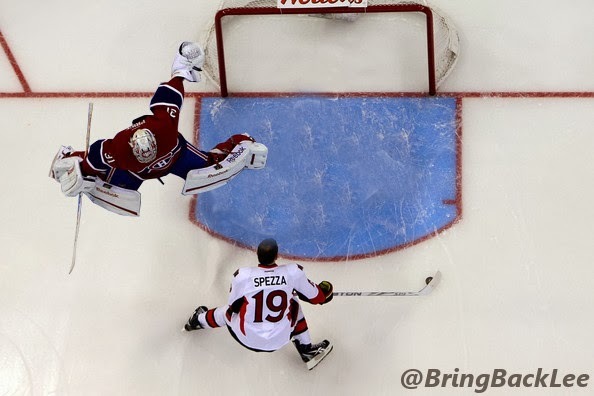 Here's a simulated photo of Jason Spezza making Carey Price look so bad, he'll wish his name were Sheldon Souray. I think Erik Karlsson is the vomit in this analogy, but I can't be sure. Enjoy the game tonight folks!